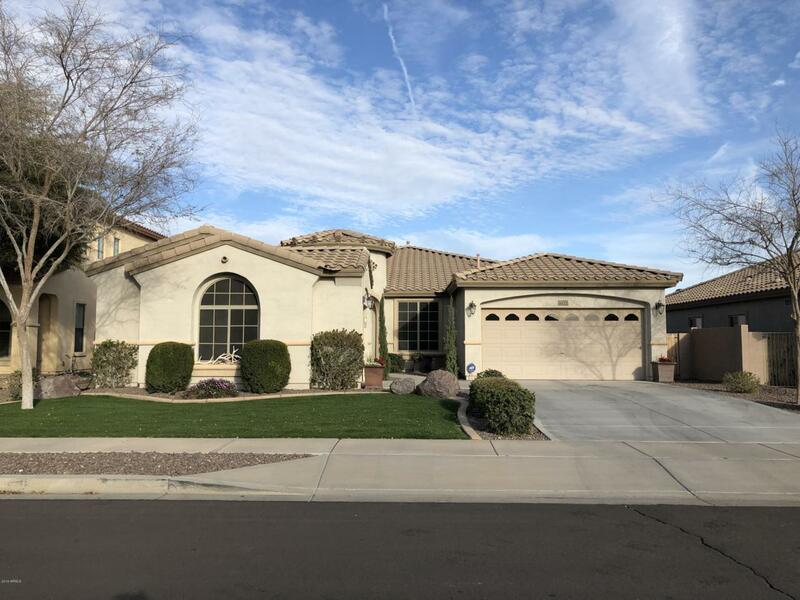 *PRICE REDUCED*SPLIIT FLOORPLAN* HOME WARRANTY INCLUDED*This 4 bedroom, 3 bath home has plenty of curb appeal & shows pride of ownership throughout! Starting w/the lush grass front yard & turret entryway. 18'' tile in all the right places. 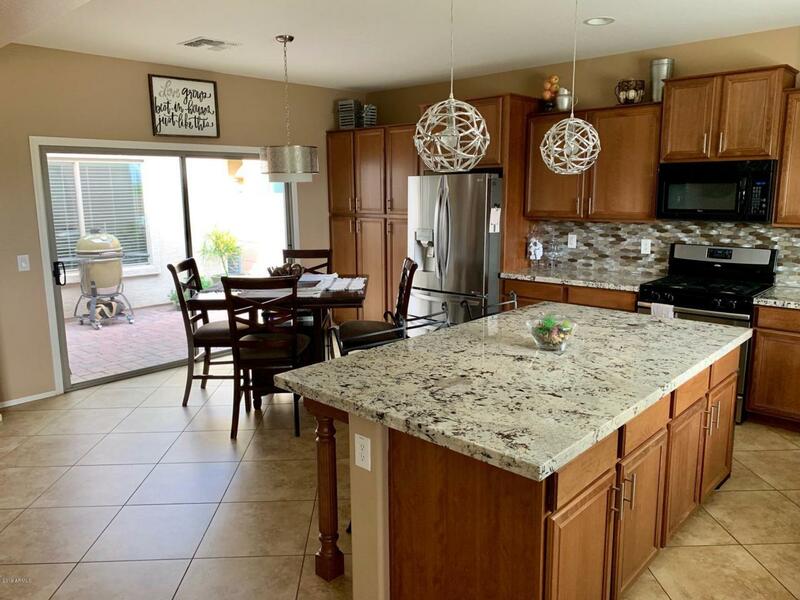 Neutral paint, updated eat-in kitchen w/a plethora of 42'' staggered oak cabinets, beautiful backsplash, lg granite island w/breakfast bar, pendant & inset lighting opens to oversized fmly rm; great for entertaining! Separate living rm & formal dining rm. Stay cool w/ceilings fans throughout & NEST AC control to help control energy use. 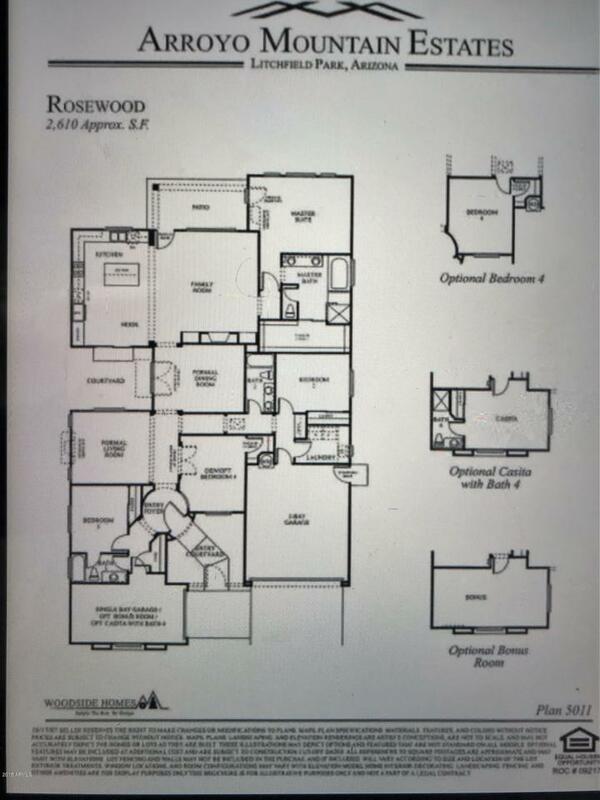 The Master En Suite has dual granite vanity w/separate soaking tub + shower & huge WI closet. 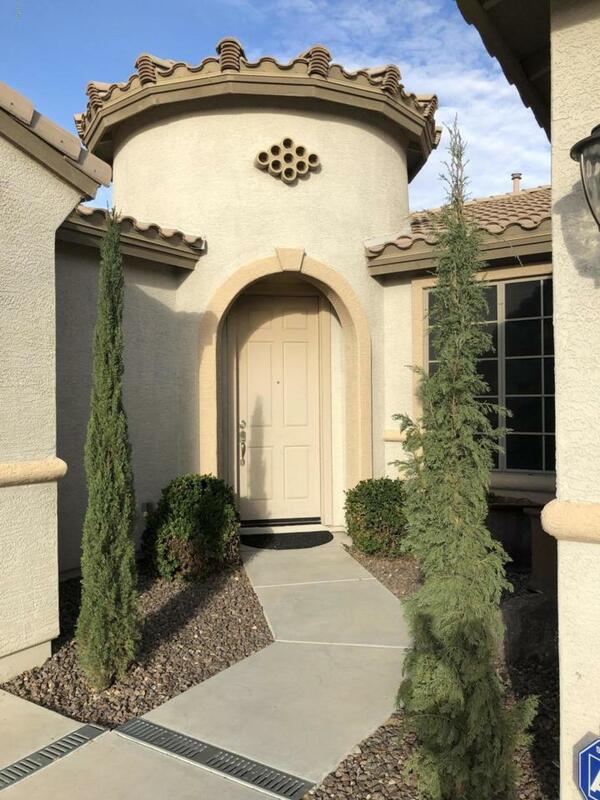 Backyard features private courtyard & viewing fence to enjoy AZ sunrises. Close to parks, schools, freeways & hiking!